Built from the ground up in 1916, this aging industrial building was given new life in 2003 as 607 Washington Lofts; a five-story, 31-unit residential conversion. 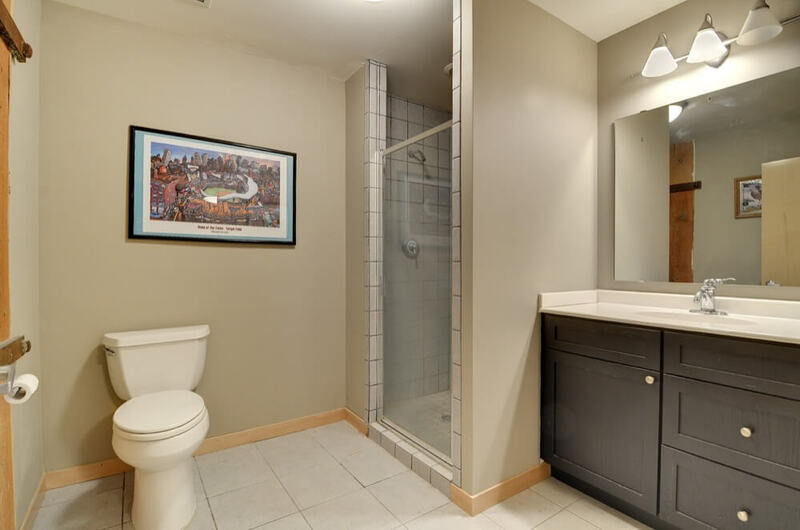 Inside the classic red brick exterior you’ll find modern one- and two-bedroom layouts that accent the building’s timeless character. 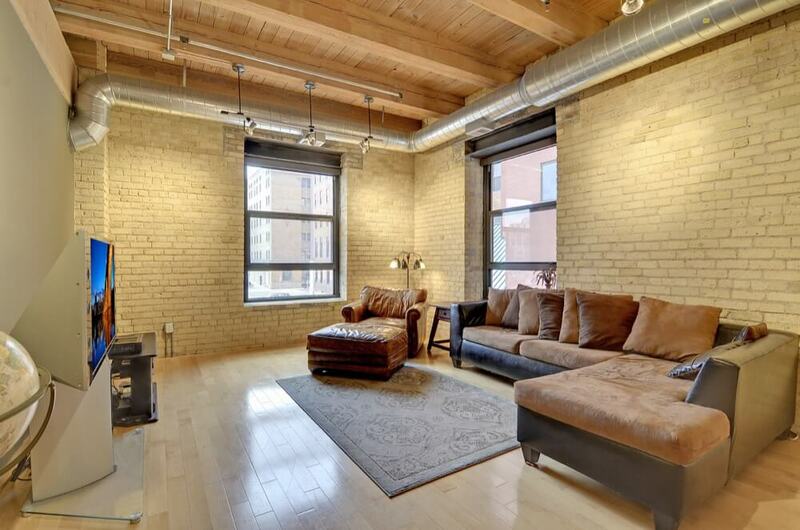 Interiors boast raw brick walls, exposed timber and sleek ductwork throughout. 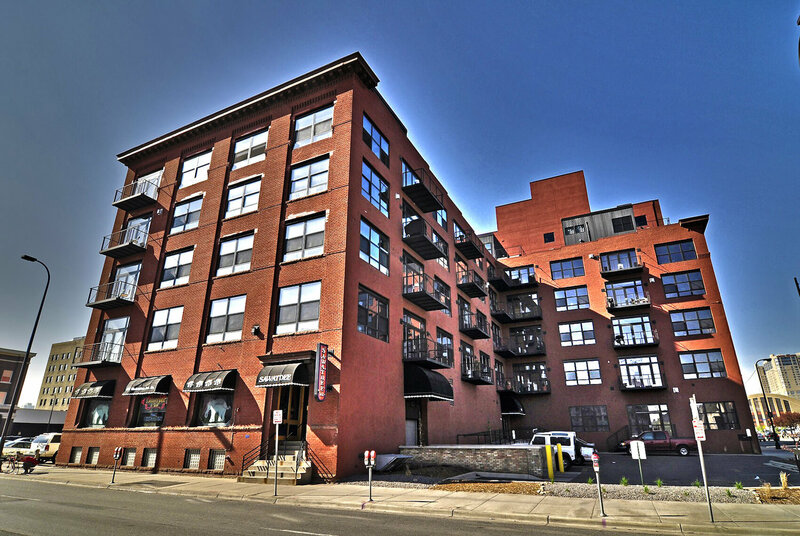 Parking is limited at 607 Washington and amenities are sparse, but the building’s central location means that residents are just blocks from many of hottest attractions in downtown Minneapolis. 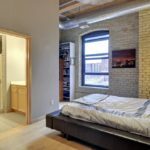 In 2005, 607 Washington Lofts made its way onto the City Pages’ coveted “Best of” awards list as the year’s best loft or condo project in Minneapolis. 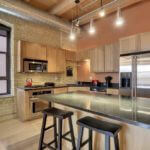 607 Washington Lofts was remodeled to preserve and highlight the building’s original architecture. 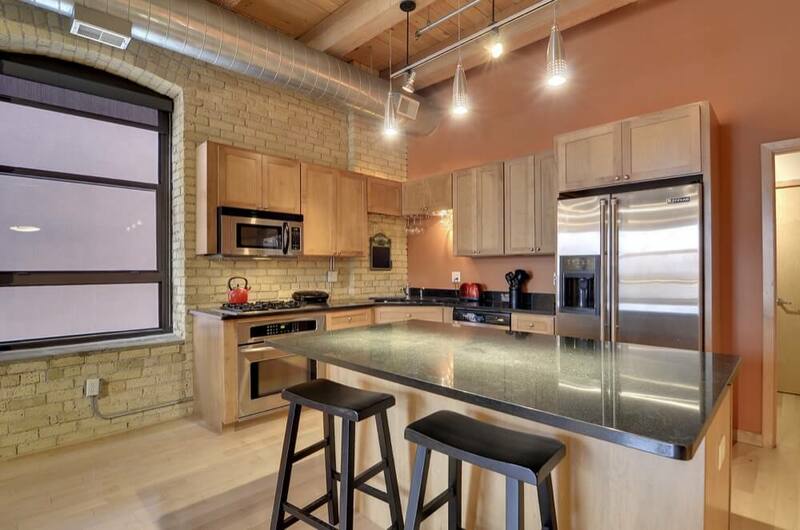 Prominent industrial details include exposed brick walls, 13-foot timber ceilings and concrete floors. The kitchens come equipped with granite breakfast bars and stainless steel appliances. Several floorplans are available at 607 Washington. The units range between 1090 and 2167 square feet, and fifth floor units have unique rooftop terrace options; other units come with open air balconies and lofted bedrooms. 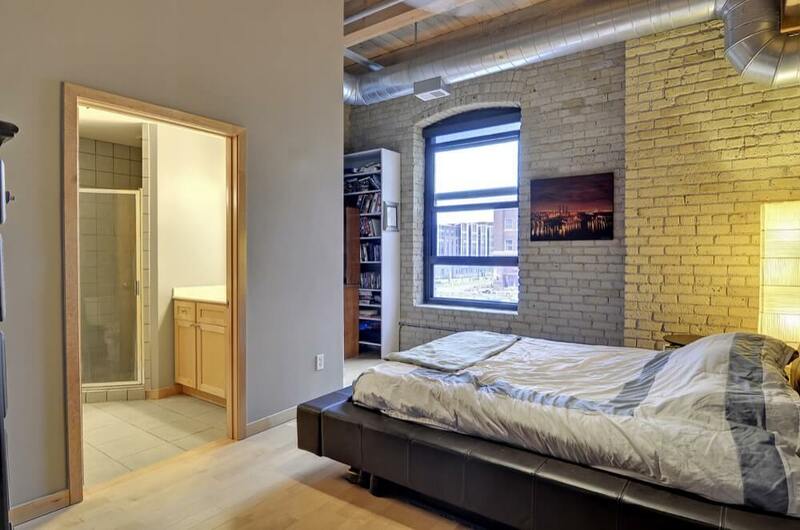 607 Washington Lofts features a combination of 1 and 2-bedroom condos. 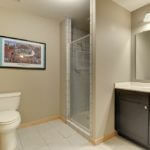 Some 1 and 2-bedroom plus den units are also available. Interiors showcase 10-13-foot ceilings, concrete and hardwood floors, exposed brick and timber, and gourmet kitchens upgrades. There are no extra parking spaces available for guests at 607 Washington. 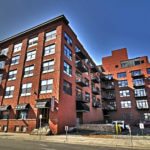 607 Washington receives a walkability score of 85 from walkscore.com. Most daily errands can be accomplished on foot. On the first floor of 607 Washington you’ll find Sawatdee, an authentic Thai restaurant. FirstService Residential is responsible for property management at 607 Washington. They can be reached at (952)-277-2700. Moving is allowed everyday, including holidays between the hours of 8am and 9pm. A nonrefundable $300 deposit is required in advance. Parking is very limited at 607 Washington. Residents without private parking can contract space in a public parking ramp across the street.